TV Magic are your TV Service professionals. We specialize in Home Theatre setup & TV Tuning. If you want the most out of your Hi Fi and Home entertainment system we know how to achieve exactly that! Getting a simple and functional system is not easily done. 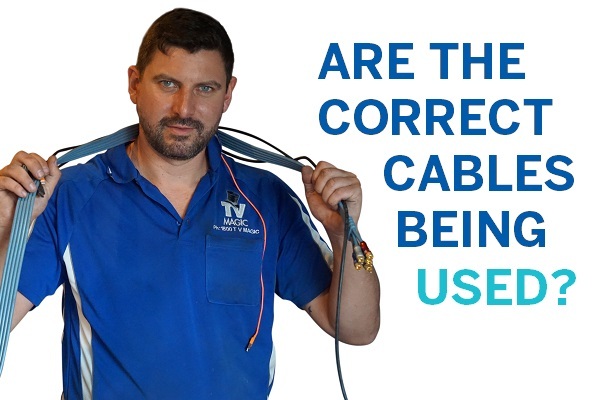 Sometimes the kids will get equipment plugged up, but is it the best picture and is it easy for you to work it? Probably not. 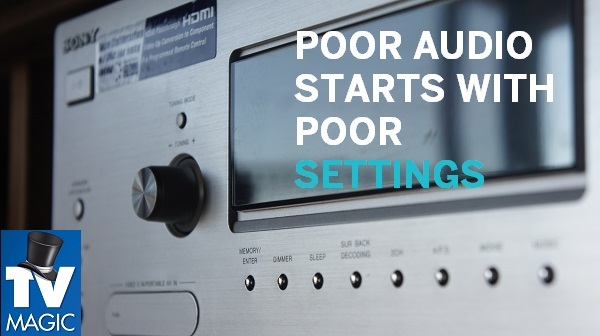 Most systems can be tuned, setup and plugged in a dozen different ways; just because you get a picture and sound does not mean it's the setup the best way that it can be! TV Magic will ensure you get the best picture and sound EVERY time! Above is a picture of a job John did in Lilydale. The PS3 Game console and a Sony LCD Television were plugged up with wires going everywhere. The picture was not so crash hot and the TV channels were dropping out due to incorrect tuning. Within no time, John manually tuned the LCD correctly and improved the picture resolution for the Kid's games. He literally transformed the 'bedlam', to a more organised, scenario. As you could imagine, the Mother was very happy! 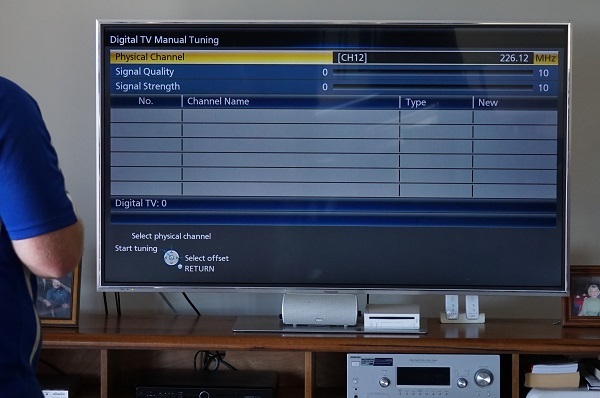 For TV service, TV Tuning, Home theatre setup, TV installation, Wall Mounting, Universal Remotes call TV Magic now!